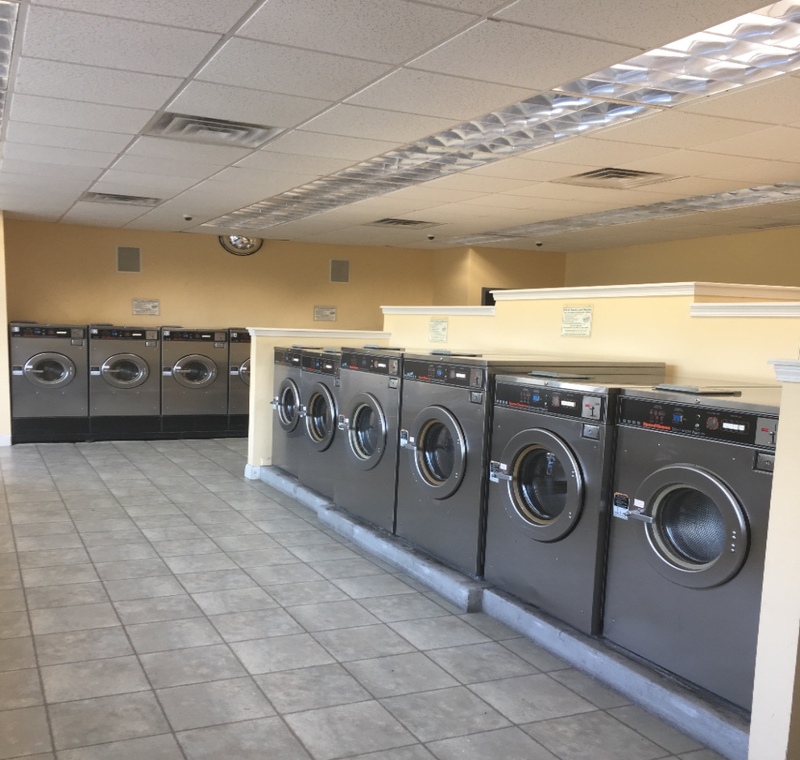 Thank you for viewing Prestoe Cleaners of Lima. 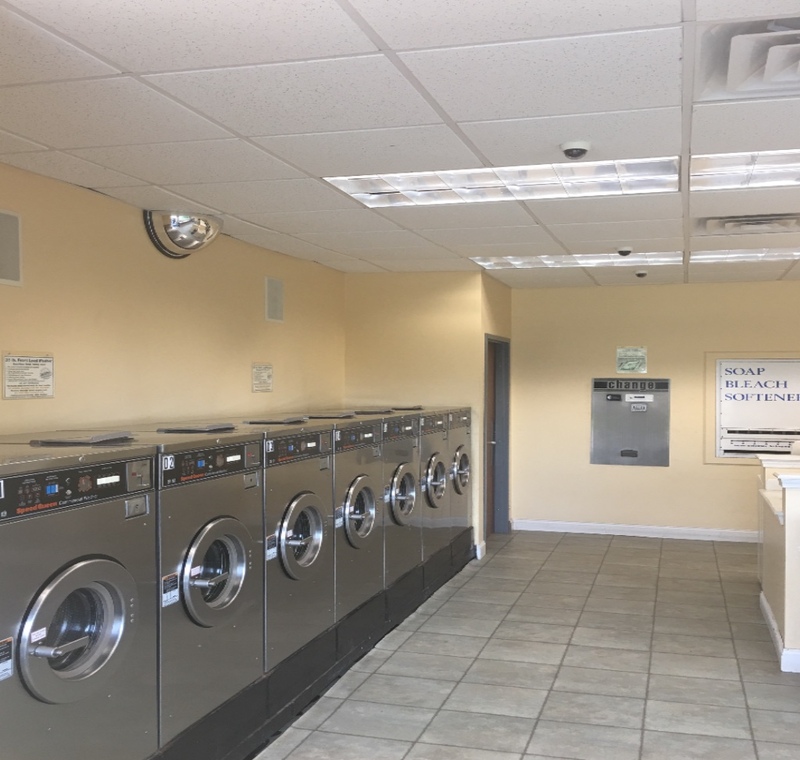 We are located at 7510 East Main Street. 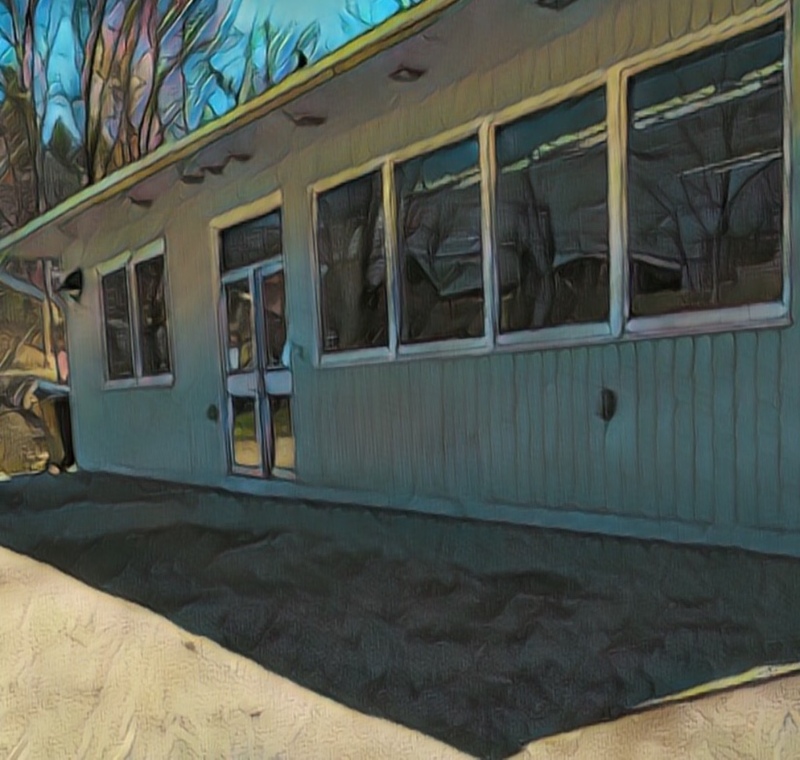 The location is a stand along building on Routes 5 and 20 next to Lakelands Concrete Products and as many say in the village at the bottom of the hill. 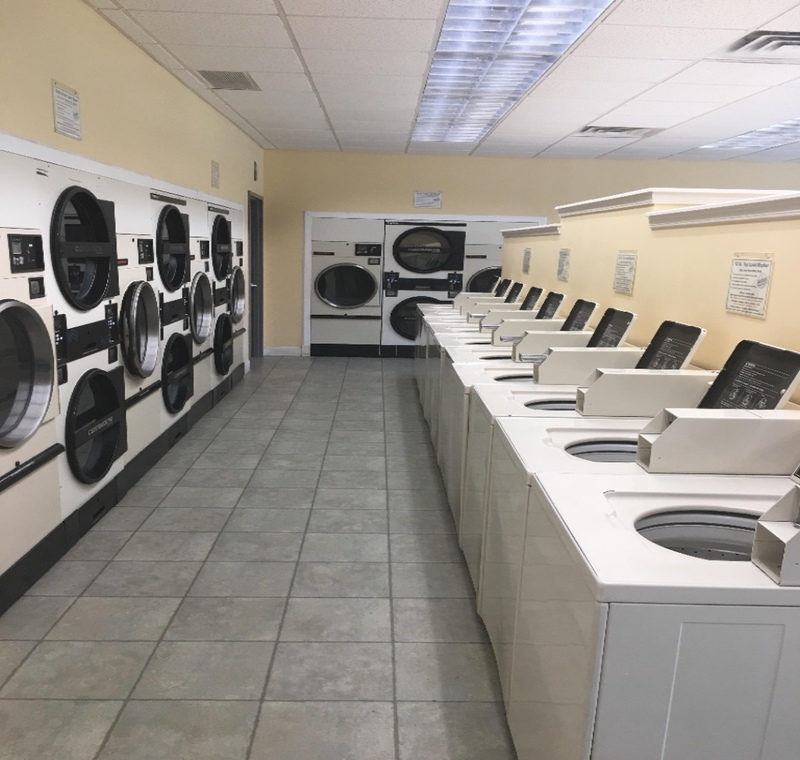 We have many washers to choose from including large washers. 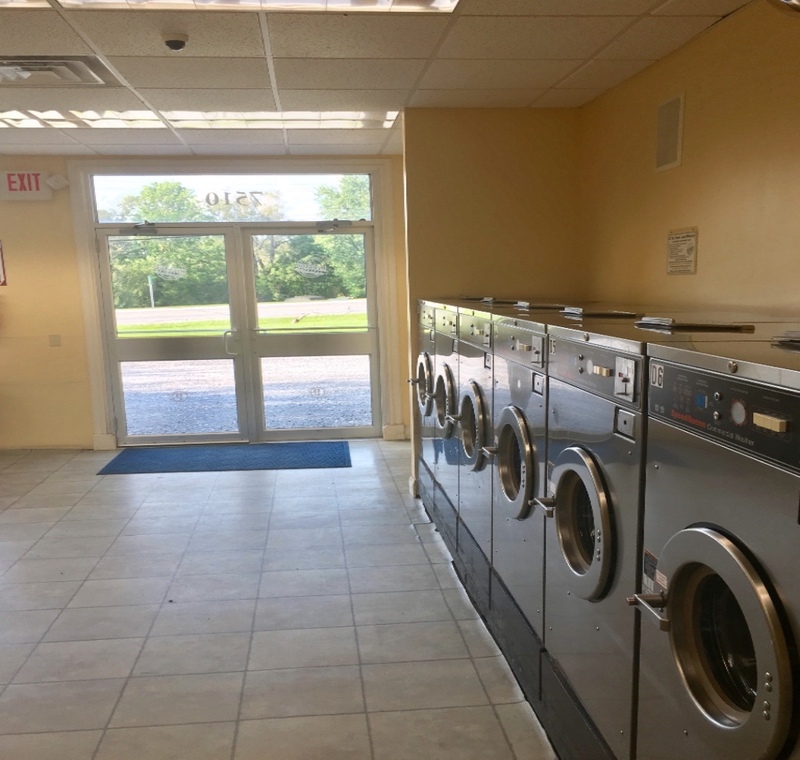 This location has ample amount of dryers to get you done in a timely manner.